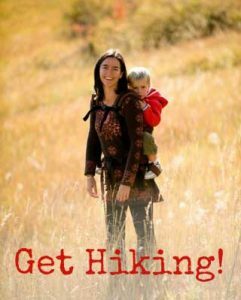 The Stuff Sack makes it a cinch to stash your baby carrier in your diaper bag and other small places. 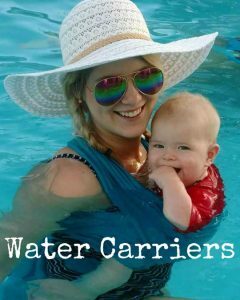 Simply roll up your carrier and tuck it inside! 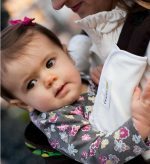 Designed by Boba in prints matching the Classic Boba Collection, the Boba Stuff Sacks also work well for carrying any of our baby carriers, including the Beco Gemini, Beco Soleil, Pikkolo and ERGO baby carriers! 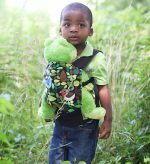 Boba Mini Doll Carriers are perfect for little mommies and daddies to spread the babywearing love!